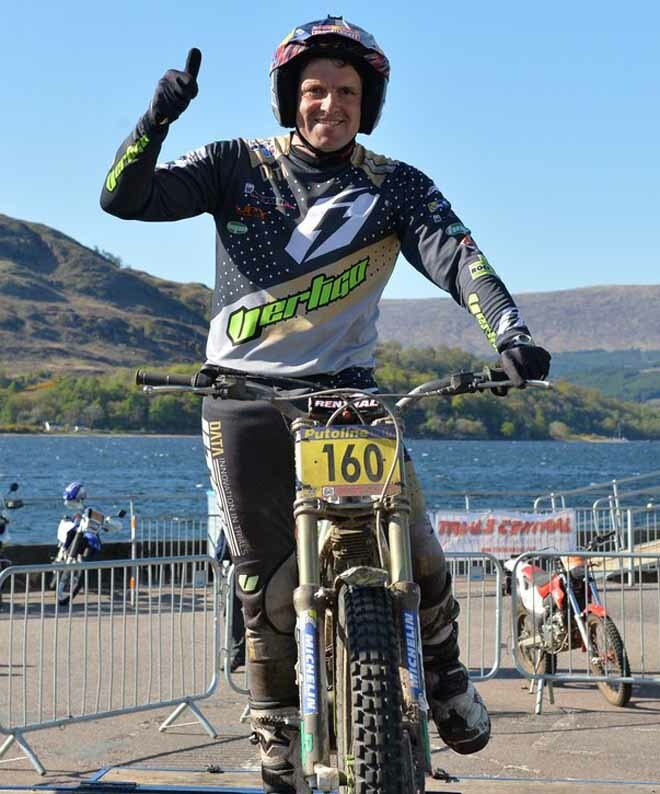 Even at the age of forty-one years old, Dougie Lampkin - Vertigo continues to rewrite the history books as he claimed an unprecedented eleventh Scottish Six Days Trial (SSDT) victory with his best performance ever in this iconic event. Losing just one mark on the sixth and final day, during a week when the sun shone continuously, Dougie equalled the feat of Gordon Jackson who finished on the same score back in 1961. 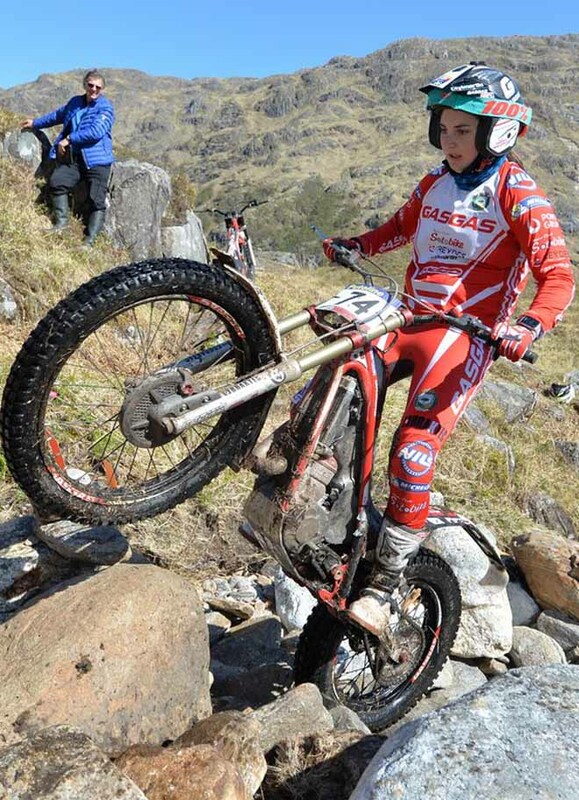 Going into today clean, Dougie needed just one steadying dab in the first section at Lower Mamore this morning as his front wheel started to tuck, to run out a clear and comfortable winner after staying feet-up in the other one hundred and seventy-nine hazards. Eight marks back from Lampkin, Jack Price - Gas Gas showed great composure throughout the week, despite the youngster not turning twenty until later this month, to end the 2017 SSDT as a very worthy runner-up. Regular podium finisher Michael Brown - Gas Gas secured the last place on the box as he enjoyed a much improved second half of the week after having slipped down the rankings mid-way through the competition. Brown's strong closing rides kept Jack Sheppard - Beta off the rostrum after the rider from Suffolk had really threatened the front runners, however he will not be too disappointed with his fourth spot when he sees the riders he demoted. 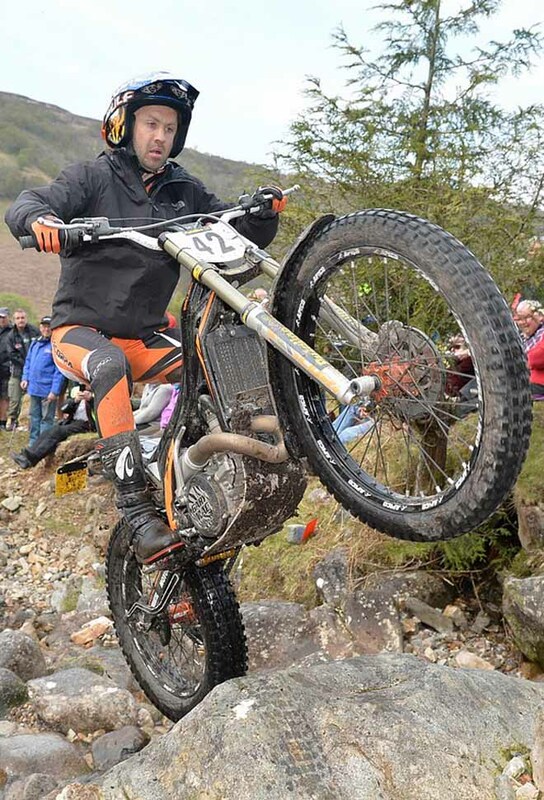 Thomas Minta - Gas Gas rounded out an immense SSDT debut with a top five placing at the first time of asking in this classic and almost week long endurance event. Minta really had to hold his nerve to keep the highly-experienced Jordi Pascuet - Gas Gas at bay in sixth spot, especially as the highest placed foreign rider had held the interim runners-up placing earlier in the week. Whilst there or thereabouts throughout all six days of competition, which were held in unusually warm and sunny weather, local protagonist Gary Macdonald - Scorpa was unable to really challenge the leaders and had to settle for a very respectable seventh place overall. Sam Haslam - Gas Gas was the only rider to go clean today, which allowed him to take eighth spot overall just ahead of Andy Chilton - Scorpa who completed an excellent week with a solid showing on the final day to deservedly claim ninth position, leaving SSDT stalwart Sam Connor - Beta to close out this year's top ten. As well as taking the main prize Dougie was also the winner of the Over 40 class, in what is becoming a never ending SSDT story for the Yorkshireman. Lampkin made his SSDT debut back in 1993 and recorded his maiden win in the Scottish Highlands at just his second attempt a year later at the tender age of eighteen to become the youngest ever winner of this World famous and widely revered competition where experience counts for so much. Dougie continued his winning ways in 1995 and 1996 to make it a SSDT hat-trick before then taking time off to win his twelve World titles. 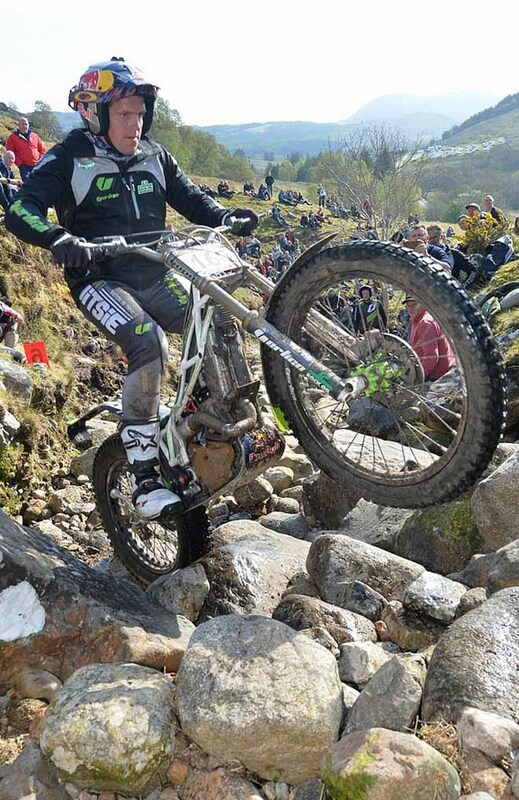 Dougie made a successful return to Fort William in 2008 and 2009 with two further wins to match the record of five victories held by Sammy Miller and Mick Andrews. However, he had to wait until 2012, after a mechanical problem and injury thwarted him for two years, to become the outright holder of the most SSDT titles. 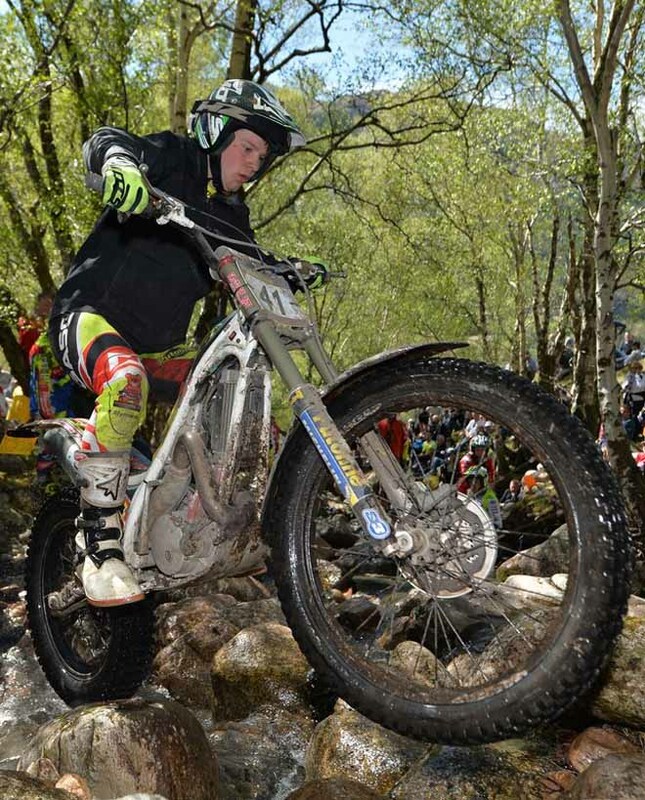 This was to mark the start of an incredible period for Lampkin, with his latest victory stretching his winning run to six on the bounce and eleven in total and to hold the record of the oldest rider to win the Scottish. 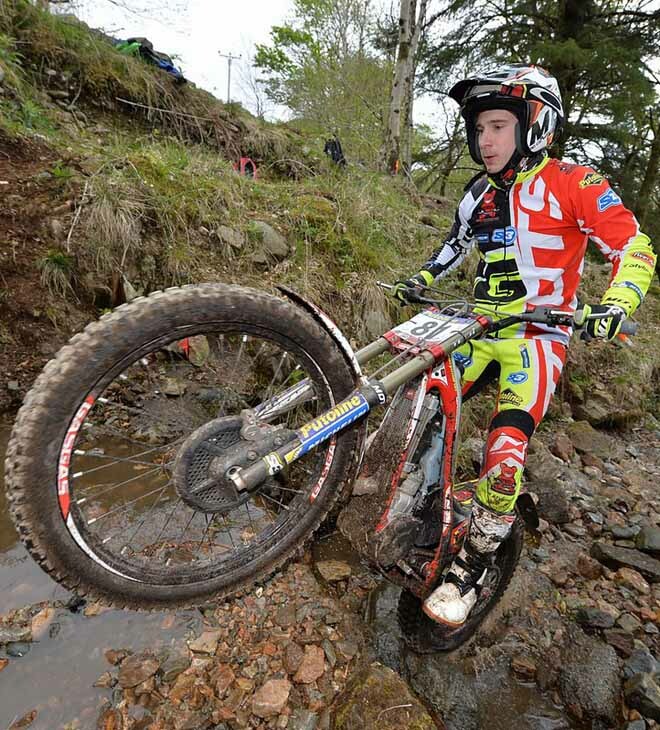 At the other end of the spectrum, Thomas Minta at eighteen years old was the best Newcomer at this year's SSDT after an exceptional debut in the Highlands by the youngster. 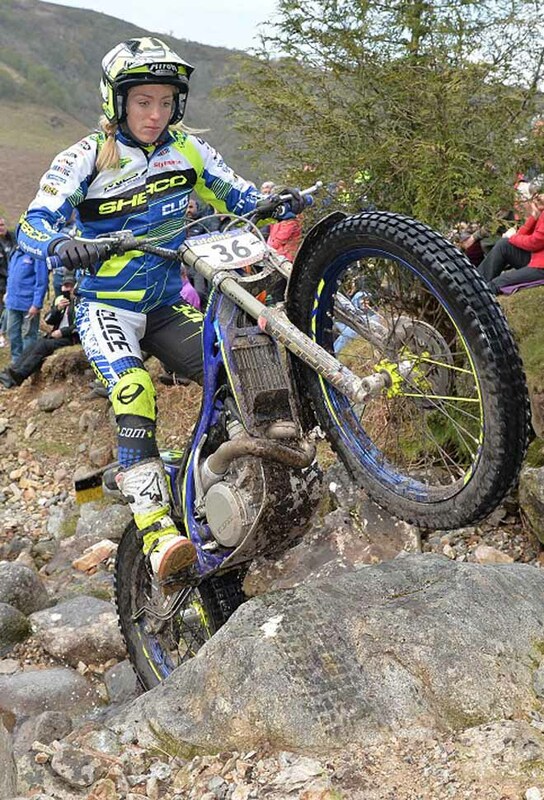 Emma Bristow - Sherco was by far the best Female rider over the week, but slipped down the overall results to fortieth place today following her heaviest daily loss of the trial. 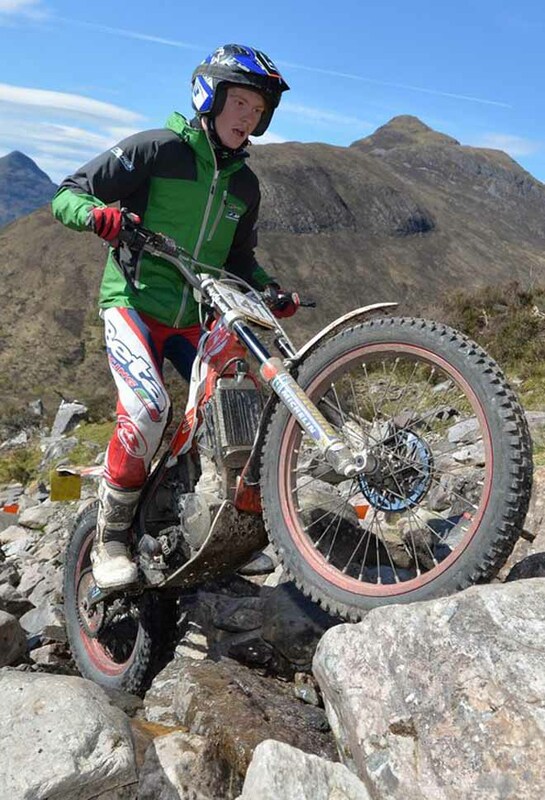 After another attempt of adding a home name to the famous North British Rubber Company trophy, which is presented to the Scottish Six Days Trial winner, local hero Gary Macdonald will have to be content with being the best Scottish rider as his consolation prize. There is no doubt, the 2017 SSDT has been a huge success and one that will be long remembered thanks to the amazing weather and Dougie Lampkin matching the lowest ever SSDT score, a record that dates back over fifty years. 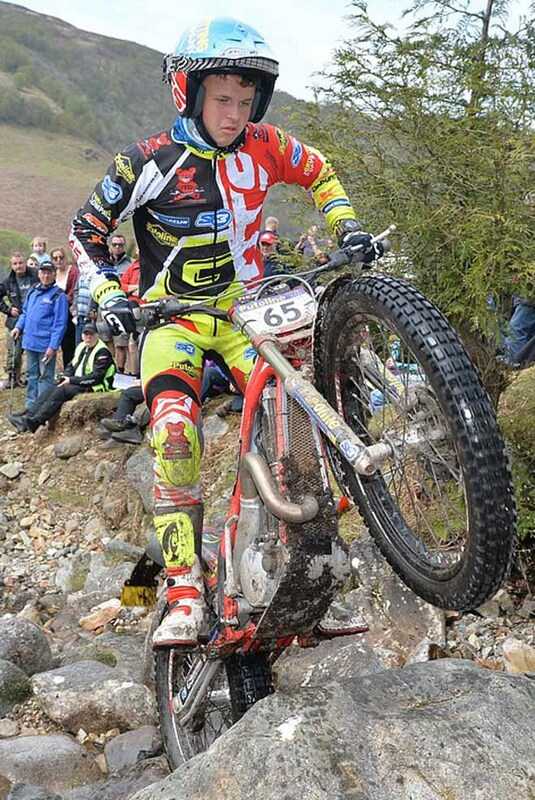 Per Dougie Lampkin (Vertigo) si tratta della terza consecutiva edizione della classica delle classiche. Un solo punto sulle 180 zone dei Sei Giorni, un record che va solo a egualiare quello di Gordon Jackson nel 1961. Un tempo etremamente clemente ed insolito ha favorito punteggi bassi. Jack Price (Gas Gas) con 9 punti si è piazzato al secondo posto, davanti al compagno di squadra Michael Brown. Michele Bosi (Beta) unico italiano presente è giunto 74-esimo. Si tratta della sua decima edizione. Da sempre fa i salti mortali per parteciparvi nonostante le date del Campionato Italiano non lo agevolino. L'anno passato dopo la gara di Garessio era volato a Fort William per essere pronto alla partenza il giorno dopo. Quest'anno ha fatto una scelta. Sì alla Scottish, no all'Italiano. La bella Emma Bristow (Sherco) campionessa del mondo si è piazzata al 40-esimo posto, prima delle donne in gara. Anche Sandra Gomez (Gas Gas) non ha sfigurato, raggiungendo un' onorevolissima 85-esima posizione.